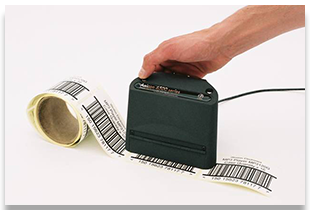 A Barcode Verification System can be a basic spot checking cell phone or coordinated into your printing procedure itself. Guaranteeing you have an answer that will meet the quality and benchmarks you need is vital to getting the most out of your framework. A fitting check framework gives the protection that your scanner tags will examine at each level of the production network for expanded proficiency and smooth client/supplier relations. • Hand held verifier – These are cell phones that have an inherent scanner and little show that gives an evaluating of each standardized tag. They permit you to spot check standardized tags after they are printed and offer printed or downloadable reports on the confirmed codes. • On-line verifier – Mounts before and unites specifically to your printer to check each standardized identification as it is made. These gadgets permit you to naturally republish shoddy standardized tags at the printer level or even quit printing if proceeded with low quality codes are being made. 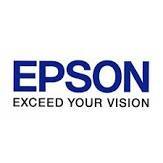 These are most appropriate for high volume print applications where spot checking is not plausible. To find out more about Barcode Verification please fill in your details below, and a member of our sales team will get in touch with you.